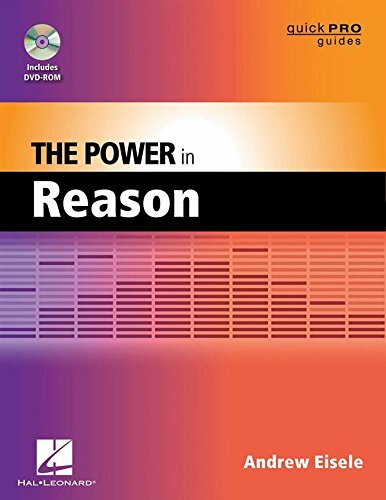 The Power in Reason begins with an overview of the program and the basic operations of how to record and edit MIDI. Next is a look at some of Reason's instruments, such as the Subtractor and ReDrum Drum Computer. Alsodiscussed is how to apply effects to really build up the sound. Then, you will be instructed on how to build up a simple composition, followed by the basics of mixing and how to add that professional polish. 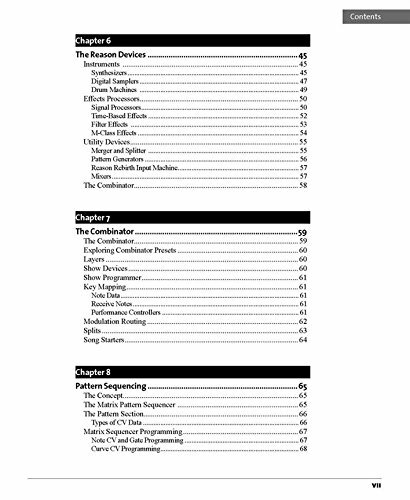 And finally, you willlearn how to render your composition down to a stereo file suitable to burning to a CD or uploading to the Web. 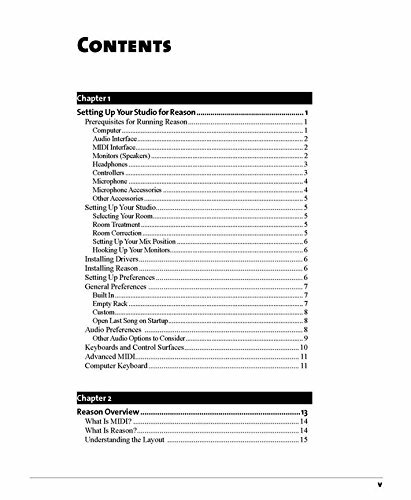 Along the way author Andrew Eisele will share many tips and techniques he has learned by teaching Reason 5!